You can download single tracks or the whole album at 7 Digital. The sampler contains one new (and otherwise unreleased) Tricky song: Messing with my brains. It has additional vocals by Kira Skov. 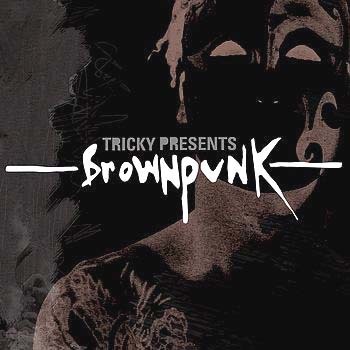 Tricky also did a little movie with his Brown Punk artists (see 'movies don't movie me'). The single was first released only on 7", a CD version was released later and only in the US (see below). See scans of the two 7 inches here. This is the second part of a 7 inch set, see scans of the 7 inches here. You can listen to all the songs at 7 Digital. The vocalists are not mentioned for each song in the booklet, so here are their names (sometimes the songs are just named after them): Alex Mills ('Puppy Toy'), Veronika Coassolo ('Veronika', the lyrics are also written by her), Joseph Franklin Hunt - a man who sang on the street ('Joseph'), Rodigan ('Bacative' and 'Baligaga'), Lubna Mhaer ('Past Mistake' and 'School Gates'), Hafdis Huld ('Cross To Bear'). It's interesting that Tricky took old family photos as artwort on the back of the CD, check out scans and the names of the people here. 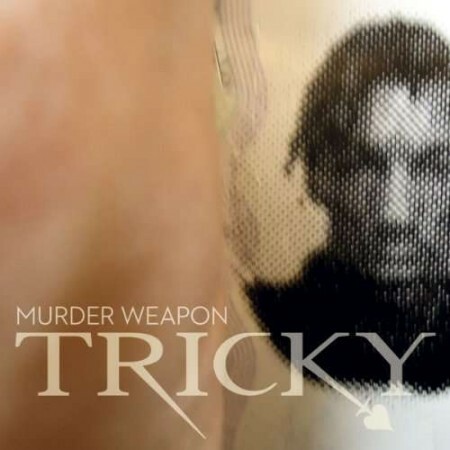 The musicians include two people who already worked with Tricky before: Mark Thwaite (guitar) and Wayne Nunes (bass). This is the only CD version of the single yet, as it is released on 7" in the UK. Some remixes are exclusively on this release (The Drums of Death mix and the Toddla T mix), the Toddla T Mix can also be bought as a bonus track from "Knowle West Boy" on iTunes. You can also buy downloads at Amazon. The 12" version has different tracks than the CD (see above). This single is released only digital, as far as I know. The official website didn't list it at all, but you can buy this download at Beatport. And there's a video for this single, you can watch it at Dailymotion. A second version of the digital released came later (see below). This is the third single of Knowle West Boy, again released not on CD, but as a 7 inch and digital. You can download the digial version at Domino Records or other places. 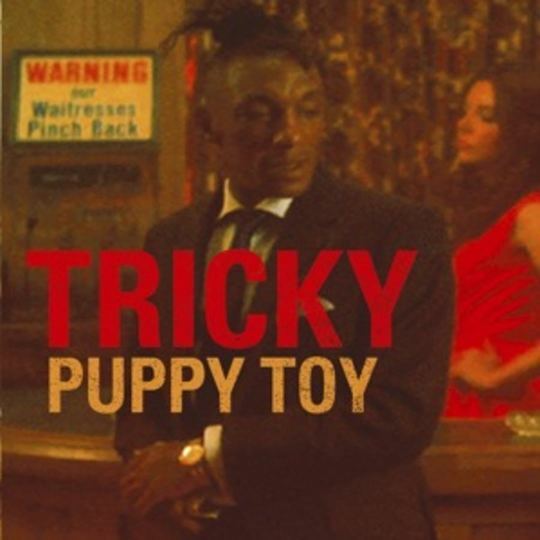 The Bullion Remix can also be found on the Puppy Toy single (see above). Strangely this is the second digital release of Puppy Toy! You can download it at Domino. A different version was already available in October last year (see above). It also had "Numb" as a b-side, but also a remix of Slow and Puppy Toy that is not on this one here. This compilation has a Tricky song that is not released anywhere else. I don't know have it, so I can't say much about it, except that is has a woman singing. Here is the official website for the CD, at another website it is called a "Concept album release from apparel brand "Originals by Originals (ObyO.)". You can listen to a small snippet of the Tricky song at Juno Records. The first CD is a digitally remastered version of Tricky first solo album "Maxinquaye", which was released back in 1995. The second CD contains old and new remixes. The song "She Devil" is in fact "Suffocated Love", while "Just For The Hate Of It" is an alternate version of "Abbaon Fat Tracks". 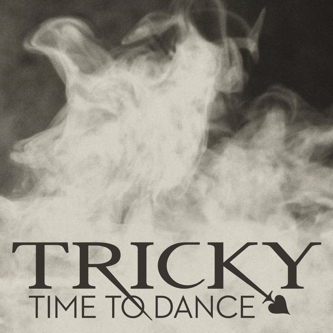 The 2009 Remix of Overcome was remixed by Tricky and Al Riley, the 2009 Remix of Hell Is Round The Corner by Tricky and Gareth Bowen, the 2009 Remix of Black Steel by Tricky and Fil Bucchino. The Rough Monitor Mixes are not credited to a particular person. The booklet is the same as the original release, but it has a 5 page article about Tricky's career by Mark Paytress at the end. 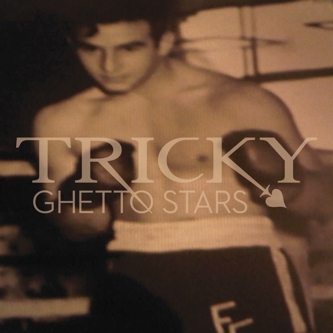 The South Rakkas Crew Mix is taken from the upcoming album "Tricky meets South Rakkas Crew" (see below). It is released as a 7 inch and as digital download from Domino. This is a remix CD with tracks from Knowle West Boy, all by South Rakkas Crew. Their remix of Council Estate can be found on the Council Estate single (see above). C'Mon Baby is already released as a single with an instrumental version as a b-side (see above). This is the first single from the upcoming album "Mixed Race". Both tracks feature Franky Riley (Francesca Belmonte) on vocals. "Murder Weapon" is a cover of Echo Minott (Noel Phillips) from the year 1993, "Piece Of Me" is written by Christian Karlsson, Klas Ahlund and Pontus Winnberg and is a cover of a Britney Spears song from her 2007 album "Blackout". You can listen to "Piece of me" here, here or here or buy it on Amazon. The French download version also has a bonus track (buy it on Amazon, if you live in France). Strangely there are no credits in the booklet of the CD, see scans of the release here. The female vocals on the album are by Francesca Belmonte, who called herself Franky Riley at that time. She also wrote all the lyrics of "Ghetto Stars". "Really Real" features Bobby Gillespie on vocals, "Bristol To London" Blackman and Tricky's brother Marlon Thaws. The singer on "UK Jamaican" is Terry Lynn and it's a sort of re-recording of her song "Kingston Logic". Tricky said in an interview that he will also be on her next album. The name of that should be "The Reason" and it was supposed to be released in 2011, as you can read here, but up to now it hasn't been released. In this article you can read that one track produced by Tricky and Wildlife is called "In This Time" and was used in a TV series called Nikita. You can see the scene in the article, too, or on Vimeo directly. "Hakim" is named after Hakim Haramouche, who plays guitar and sings on that song. This is a one-track download single. As you can read on Trickynerd's blog there was also a vinyl single announced and you could download a b-side from Domino for a while (“Ghetto Stars” french version feat. Coeur de Pirate). Tricky signed Fifi Rong later to his own label "False Idols", starting 2013 (see below). She did another version of her remix that is yet unreleased, you can listen to it on her Soundcloud.